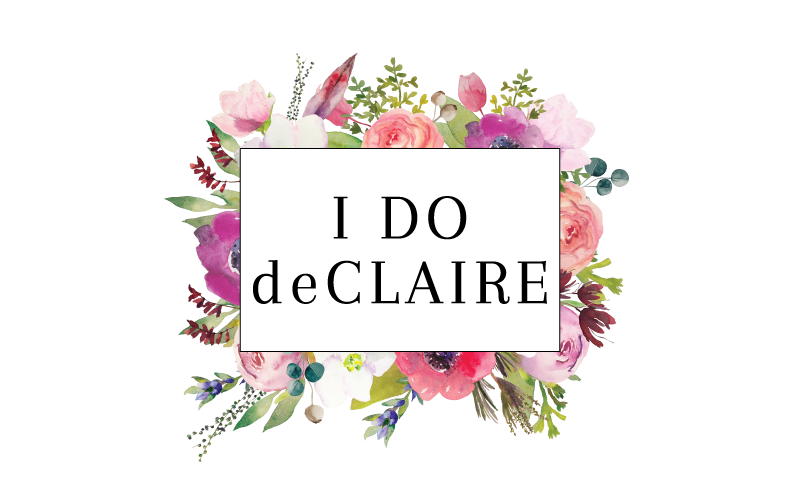 My husband thinks you should all thank him. He also thinks he was being completely selfless when trying to convince me to make Almond Torte to feature on here. 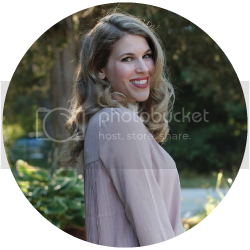 "I'm only thinking of your readers. And think about how much my dad would like to have a piece when they are here this weekend." Gee Matt, way to take one for the team. I love this dessert, but I can't help thinking about the amount of eggs and butter that go into it! You may or may not increase your cholesterol reading this recipe. But if you have anyone to impress, I highly recommend trying this out. 1. Preheat your oven to 300F. Mix 1c. almond paste and 1 1/3c. sugar in mixing bowl. Add 1 1/3c. 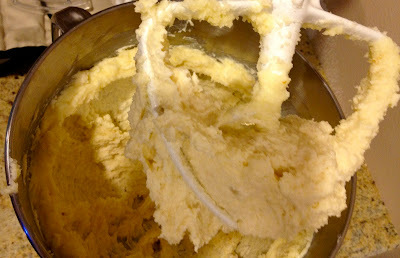 softened butter and beat until smooth. Add 6 eggs one at a time and 1/2t. vanilla. Mix together 1 1/3c. 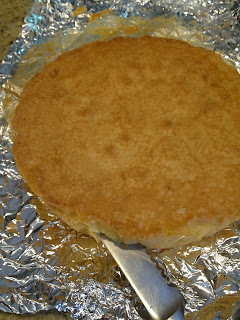 flour and 1 t. baking powder and mix in. 3. 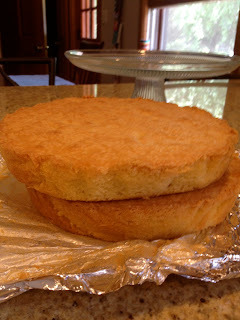 Pour batter into pans and bake for 55-60 minutes or until golden brown. Once cool, remove from pans and wrap in foil overnight. 5. 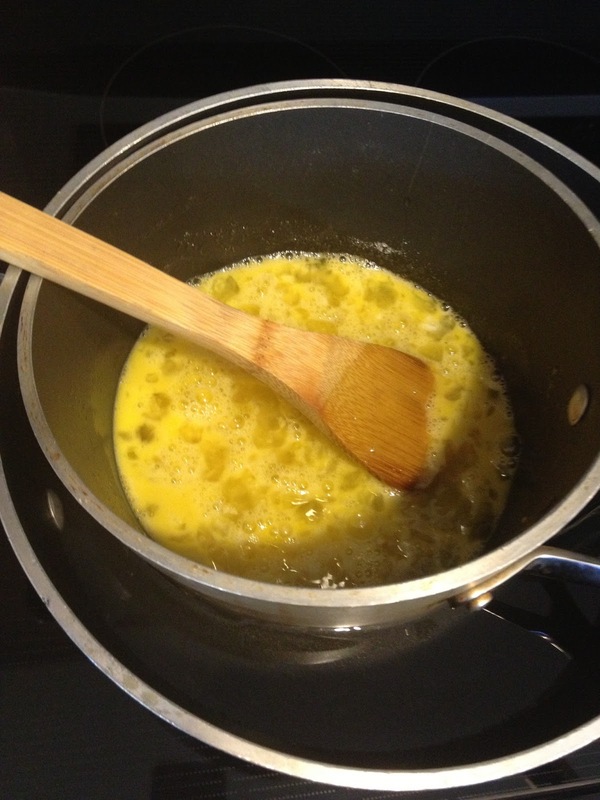 In a double boiler (perhaps your kitchen is better equipped than mine and you don't have to rig one up) mix 6 well beaten eggs and 1 1/2c. 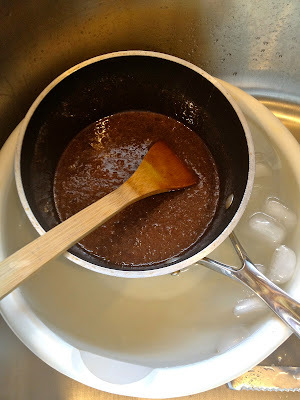 sugar over medium heat for 10 minutes stirring frequently. 6. Add 1 1/2c. 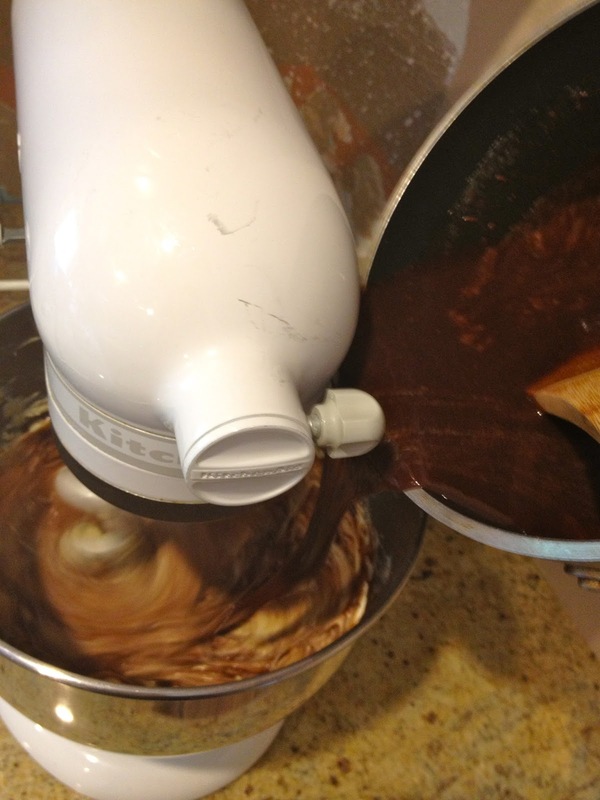 chocolate chips and stir until melted. 7. Chill in a bowl of ice water. While it is chilling, beat 1 1/2c. butter until light and fluffy. 9. Place frosting into ice bath and stir until it is thick enough to spread on cake. 10. 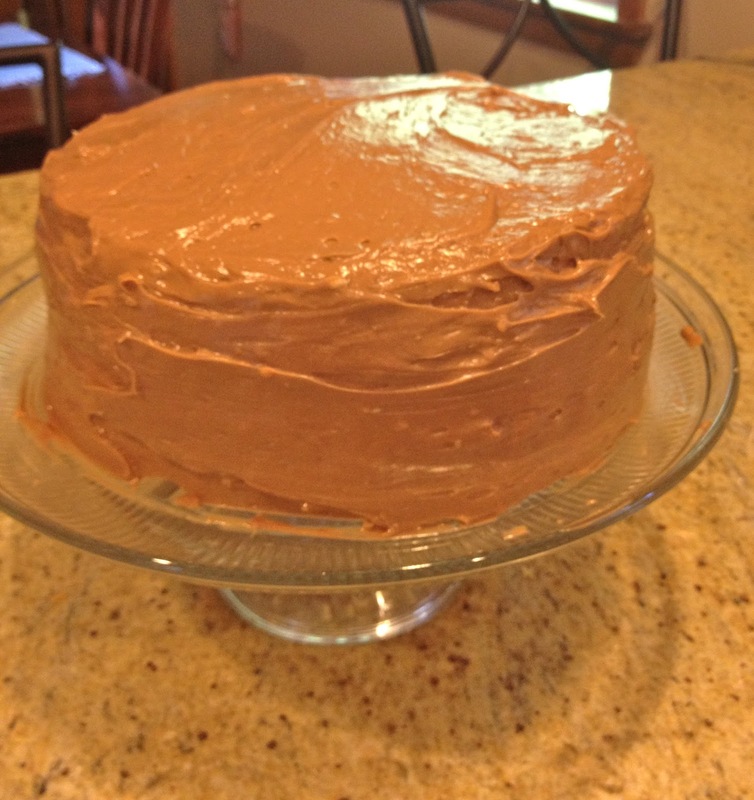 Frost each layer and then the entire cake. 1. Preheat oven to 300F. 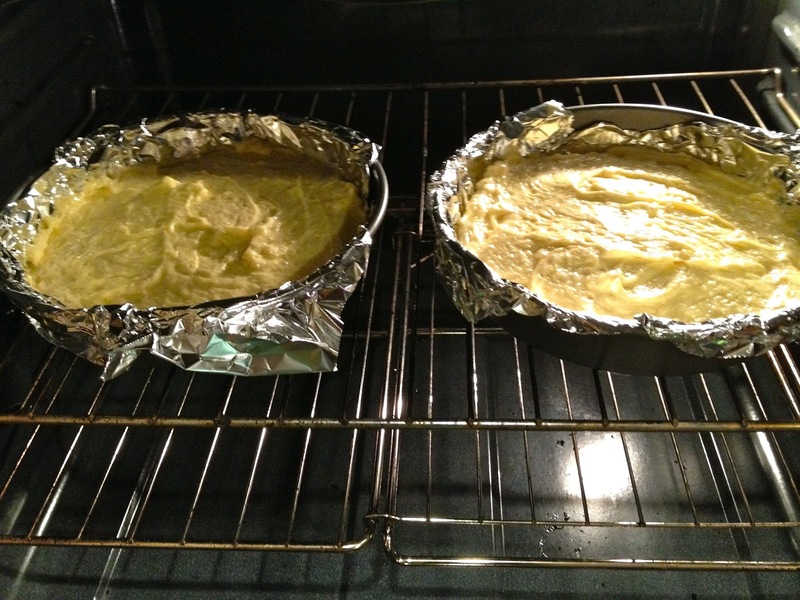 Line two 8 or 9 inch round layer pans with foil. Beat sugar and almond paste until well mixed. Add butter and beat until smooth. 2. Beat in eggs one at a time and add vanilla. 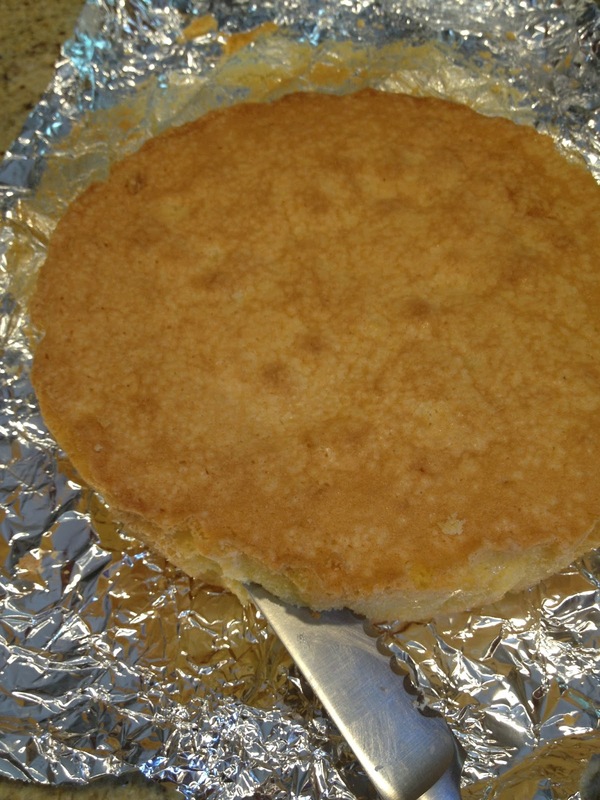 Mix flour and baking powder together then add to batter. Mix. 3. Pour into pans and bake 55-60 minutes or until golden brown. 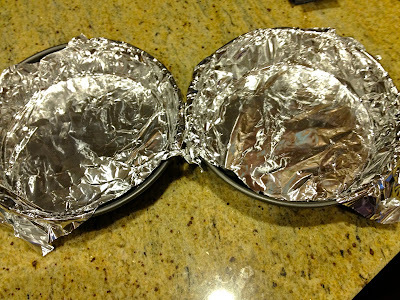 Remove from pan when cool and wrap in foil. Store overnight. Slice each cake in half for a total of 4 layers. 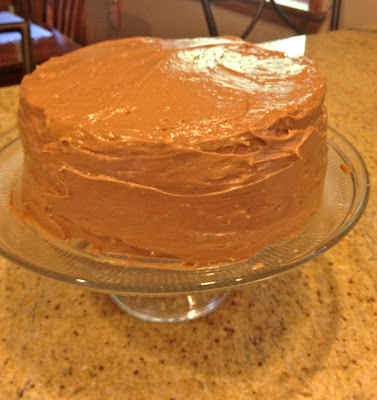 Frost each layer and whole cake with following frosting recipe. 1. 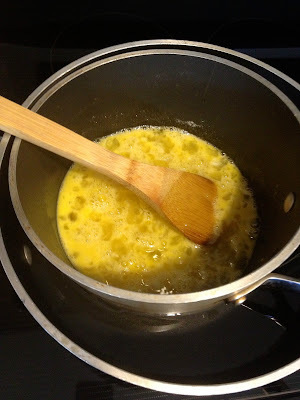 Mix eggs and sugar and cook in a double boiler over medium heat for 10 minutes stirring frequently. 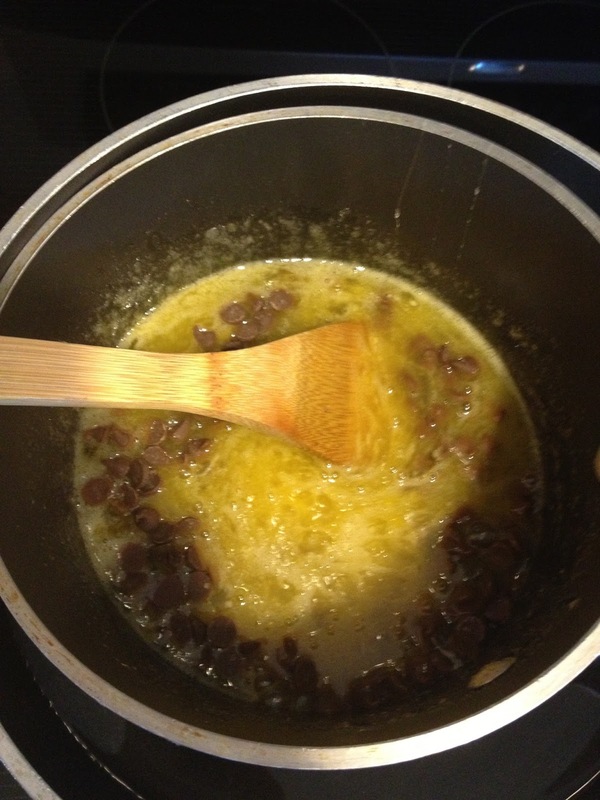 Add chocolate chips and stir until melted. Chill saucepan in a bowl of ice water. 2. While chocolate mixture is chilling, cream butter until light and fluffy. Gradually add chocolate mixture to butter, beating constantly. 3. 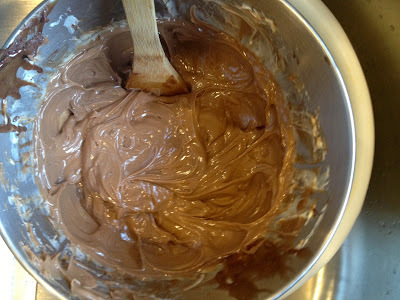 Place frosting in bowl of ice water and stir until frosting is thick enough to spread. Frost each layer then entire cake. Seriously, though. This sounds delicious. He cracks me up too sometimes! He gave me a whole speech about why I should make this instead of something else! Isn't he though?! 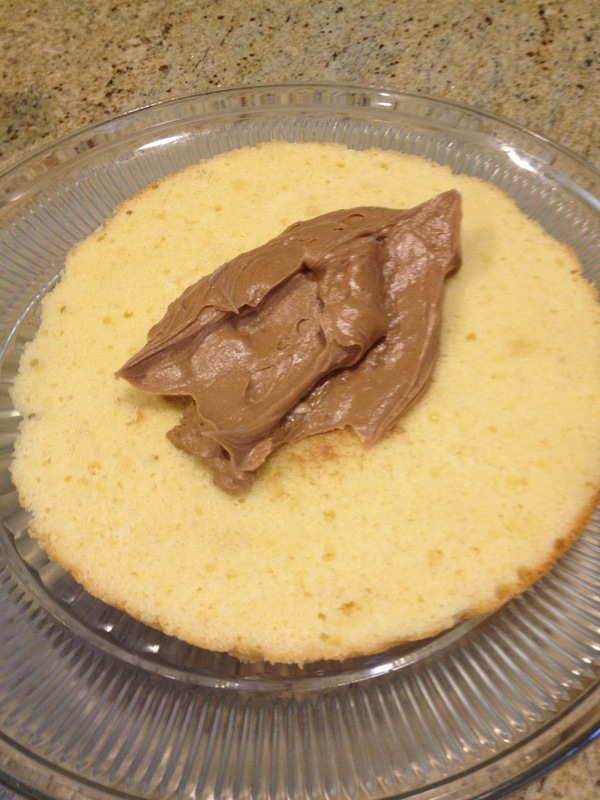 The almond flavoring with chocolate frosting is sooo good! Wow, this looks amazing...I love almond flavor!!! Me, too! 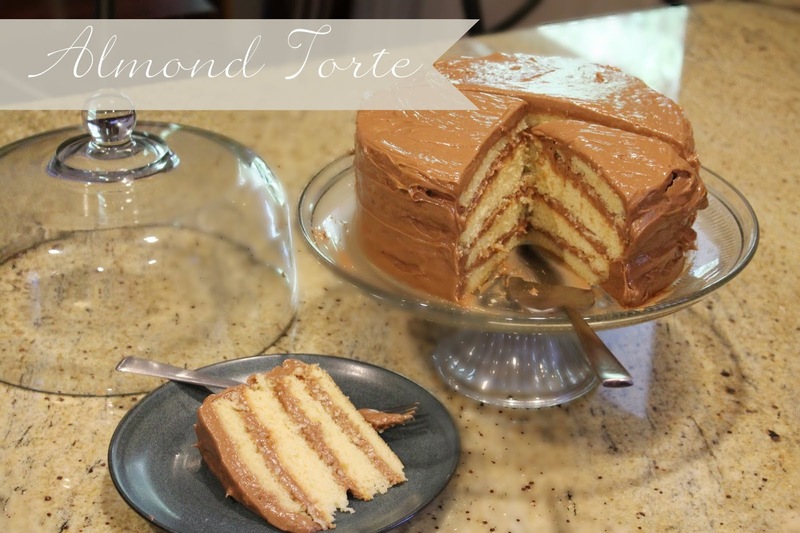 You can really taste it in the cake and the frosting is a great compliment to it! This cake looks and sounds heavenly! I think I had missed seeing this before. I must bay some cake bread (that's what I call the baked part lol) and I can definitely make and add the frosting myself, because you know I cannot bake lol.